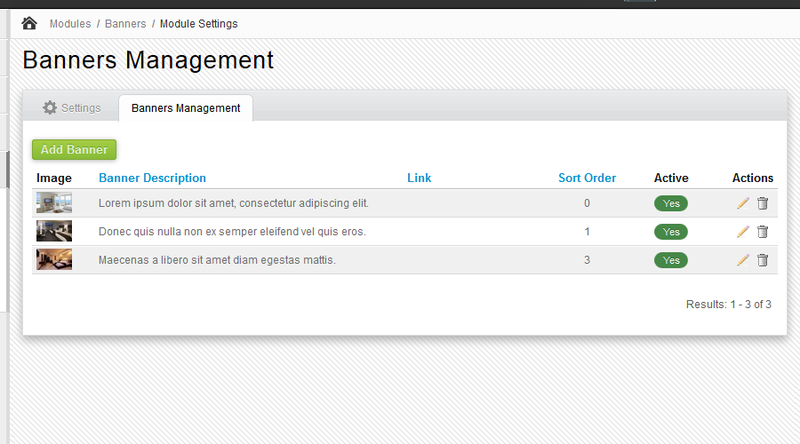 We're happy to announce that new module Banners for Directy CMF has been released. The Banners Module allows administrator to upload images for banner and display them in banner slider on the site or inside specific pages. This module is already prepared for multilingual sites. Installation and usage of this module are very simple and intuitive. also check it on our Live Demo.